This month saw the 2018 EAT Food Forum take place in Stockholm, Sweden, where WBCSD launched several exciting new publications. This includes a comprehensive research piece around the Future of Food, exploring the pressures, trends and influences determining how people are experiencing their food today. It forms the basis for a Future of Food “Lighthouse”, designed to “help companies uncover new opportunities to offer people healthier, more appealing and sustainable nutrition”, according to an opinion piece from WBCSD President and CEO Peter Bakker. The Forum itself brought together over 600 key food system players from around the world, seeking to make healthy and sustainable food systems the norm. As the primary business voice at the Forum, WBCSD and our members brought real scalable solutions to the conversation. For more, read our EAT Stockholm Food Forum Insider Perspective. 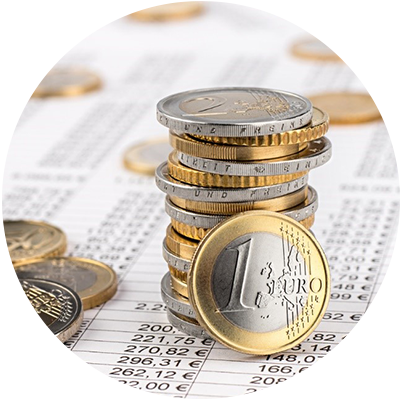 Don’t miss our Redefining Value webinar on 3 July, taking place at 10-11 am CEST or 4-5 pm CEST. We will provide the latest updates on projects, tools and resources from our Redefining Value program, including insights into the latest efforts towards integrating ESG information into decision-making and external disclosure. Find further details and register for our webinar here. This month we launched “Aligning Retirement Assets” (ARA), a new initiative that enables companies to better align retirement assets, including defined benefit and defined contribution plans, with their overall sustainability goals by integrating Environmental, Social and Governance (ESG) considerations. As an aspirational goal, the project envisions that 1% (USD $10 billion) of WBCSD member companies’ total retirement assets (estimated at USD $1 trillion) will be invested in ESG-themed funds by 2020. Learn more here. 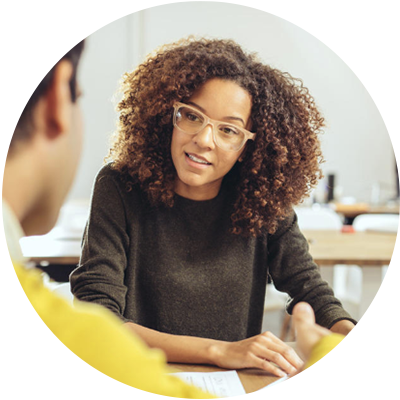 Are you ready to respond to the increasing prevalence and severity of environmental, social and governance (ESG)-related risks affecting your business? In a first-of-its-kind partnership, WBCSD and COSO worked together to develop a cutting-edge guidance for applying Enterprise Risk Management (ERM) to ESG-related risks. It covers everything from extreme weather events to product safety recalls. 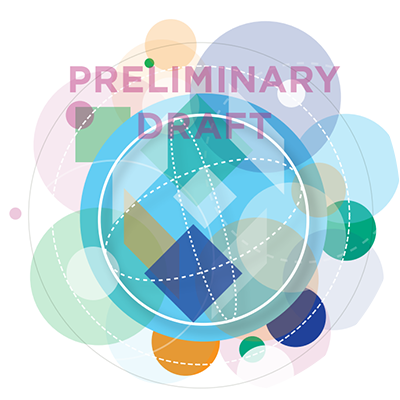 The preliminary draft is open for public consultation until 30 June. Check it out and don’t miss your chance to submit feedback. We take a deep-dive into the future of cities this month on our Panorama sustainability channel. Eric Woods, Research Director with WBCSD member Navigant Consulting, looks at energy use in cities – why is this area so essential to meeting climate targets, and what do we have to change? Read Eric’s insight here. 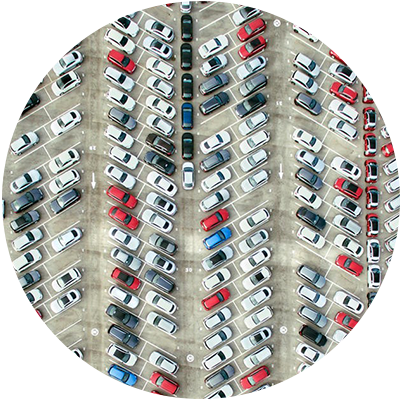 Separately, WBCSD’s Byeronie Epstein looks at parking spaces in our cities - what problems do parking cause, and what global cities are leading with solutions? Check out Byeronie’s insight for the full perspective. 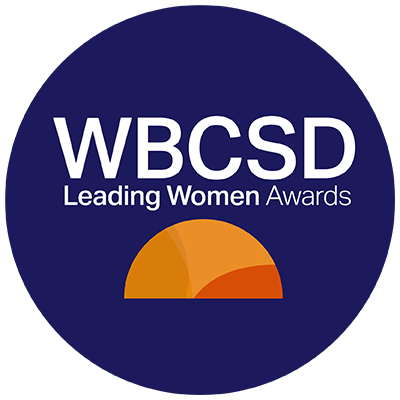 2018 Leading Women Awards – nominations open! Nominations for the second edition of our Leading Women Awards are now open! This is a unique opportunity to highlight women's leadership in sustainability in your company. The 2018 Awards will feature three categories: 1).NextGen; recognizing the next generation of female sustainability leaders, 2).Excellent; for outstanding contribution, and 3).Asia; recognizing sustainability leadership in Asia, where our annual Council Meeting will take place later this year. Discover more and nominate a sustainability leader in your company today. We need to transform our agricultural production systems to achieve greater productivity, be more resource efficient and become more resilient to risks, shocks and long-term climate variability. 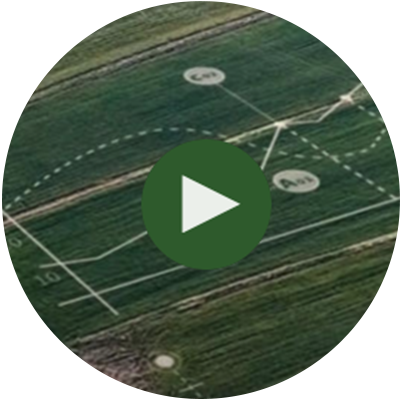 Watch our Climate Smart Agriculture project’s video to learn how our members are taking on the challenge of making 50% more nutritious food available while reducing agricultural emissions by 50% by 2030 or find out more on the CSA webpage.